Sadly, I had to make some major changes to this post since EPIC has been purchased by General Mills. Many of their flavors have changed and now contain added sugar, no longer making them keto friendly. Please be aware that some of the images in this post reflect the old flavors that I no longer recommend. Don’t be like me and accidentally bite into an Uncured Bacon bar loaded with sugar! Be sure to check the labels of your favorite items before purchasing. We traveled to Montana last year for my 28th birthday. On our way home, we made a stop for keto road trip snacks at the local health food store and that’s where I feasted on my first keto EPIC bar, right there in the store. I was hooked, finally a protein bar that was ACTUAL protein. 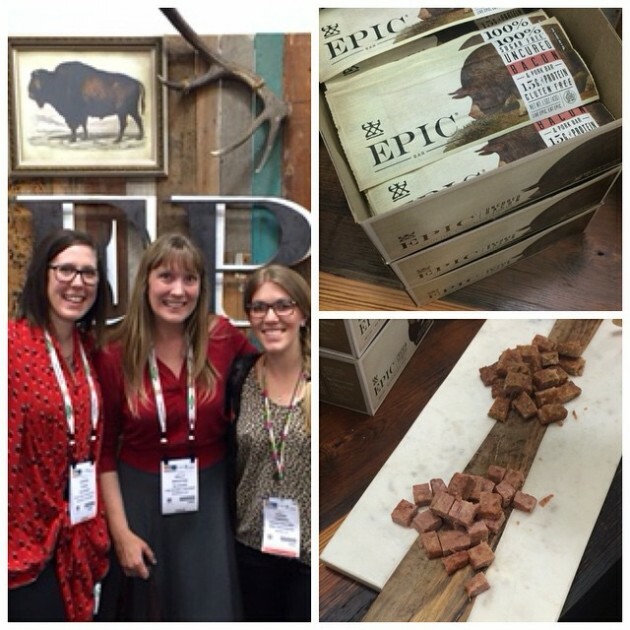 A year later; and oodles of trips to Montana to pick up more bars, I got to meet the EPIC team in real life at Expo West! And Kelly from Spunky Coconut was with me. They’re a lively bunch, dedicated to their craft, passionate about sound nutrition, whole foods and living epic. 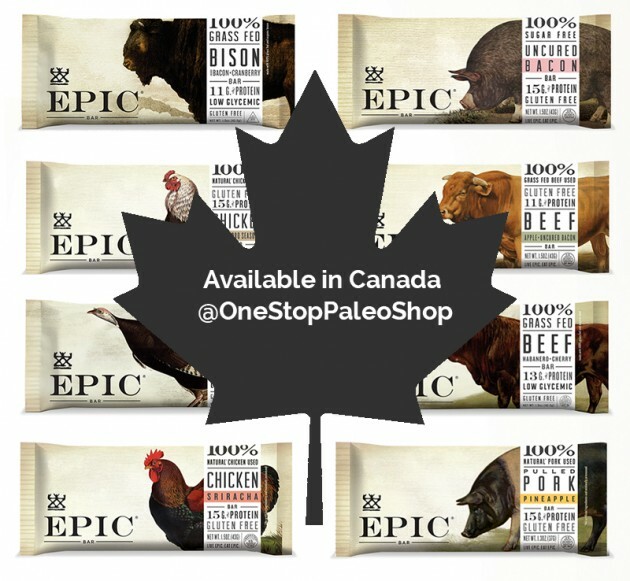 For real, EPIC bars are the perfect keto-friendly, paleo, dairy-free, low-carb snack that’s relatively high in protein, rich in healthy fats, and keto, for on the go nutrition, any time. Heck, they make a great at-home keto snack, too. 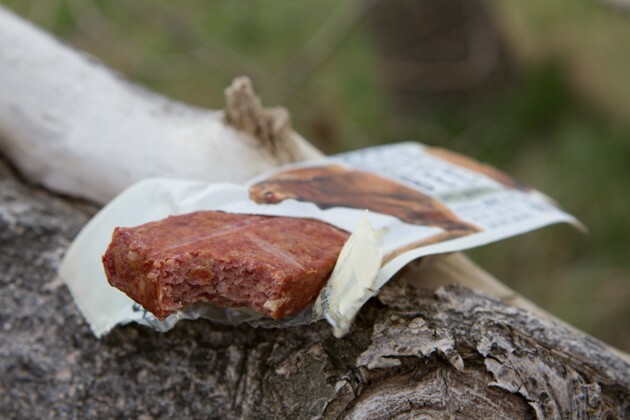 EPIC combines delicious tasting and lightly smoked animal protein with simple ingredients for the worlds first ever on-the-go grass-fed meat based, keto protein bar. 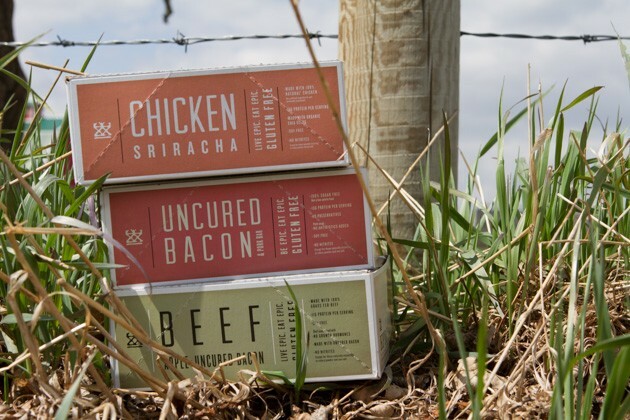 More savory, tender, and flavor-forward than your average jerky (and without all the sugar, gluten and unnecessary additives). All EPIC bars are…. gluten-free | soy-free | dairy-free | no added nitrates or nitrites. 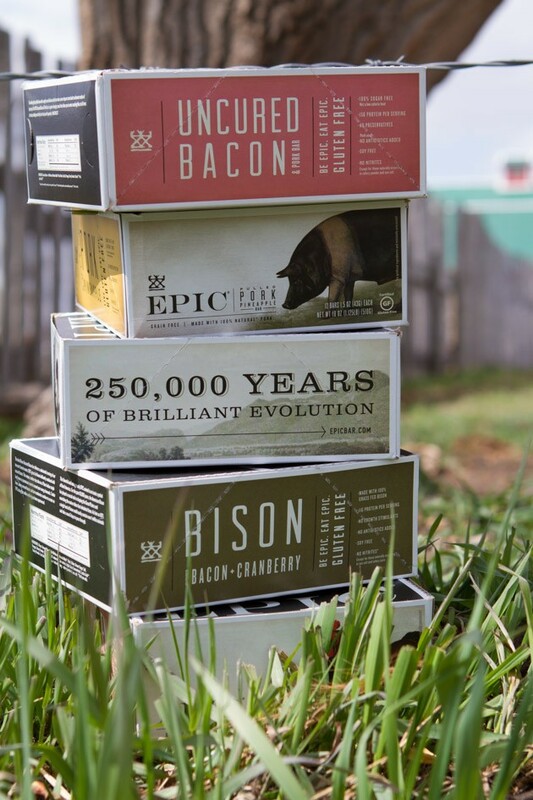 EPIC foods begin with a living animal. They believe that animals should always live pasture-centered lives where turkeys forage, pigs wallow, and buffalo roam. And, when these humanely-treated grass-fed animals live better, more natural lives, they place less stress on the land they inhabit. 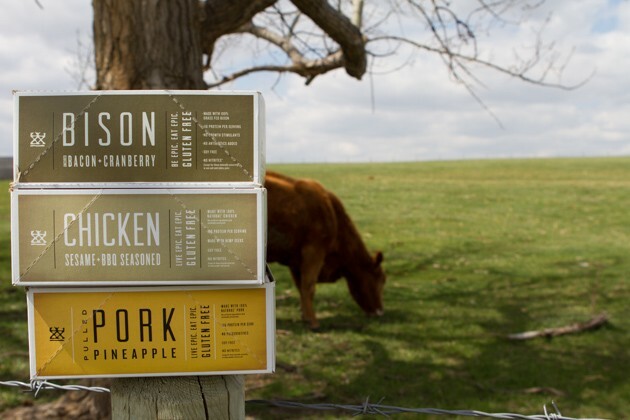 Sourcing grass-fed animals leads to EPIC nutrition that is passed on from animal to human. Each bar is loaded with omega-3 fatty acids, vitamins A and E, for both cardiovascular health and contain anti-inflammatory benefits. Is it jerky? Is it mush? These bars are nothing like jerky. They’re soft. Not like baby food soft, like protein bar soft. Really, you just have to try one for yourself and tell me what you think. 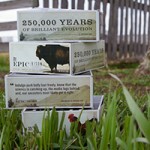 Whole Foods and many other health food stores across the USA carry EPIC bars. Head to OneStopPaleoShop.com for a wide variety of EPIC bar selection. Canadians pay a flat rate of $30 for shipping, no matter how many boxes you order. Use the coupon code HEALTHFUL for 10% off your order. What flavors are AIP Friendly? The Venison Sea Salt & Pepper bar is AIP friendly.